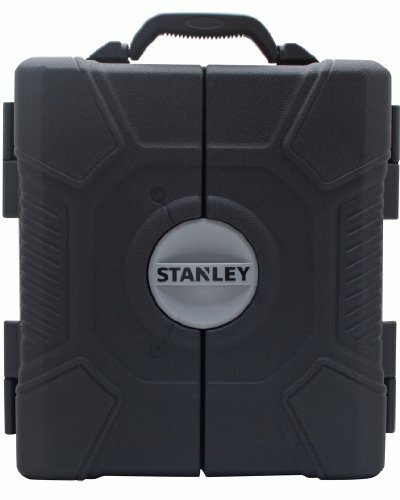 The STANLEY STMT73795 210-piece mixed tool set features chrome vanadium forged body for torque, strength, and durability. 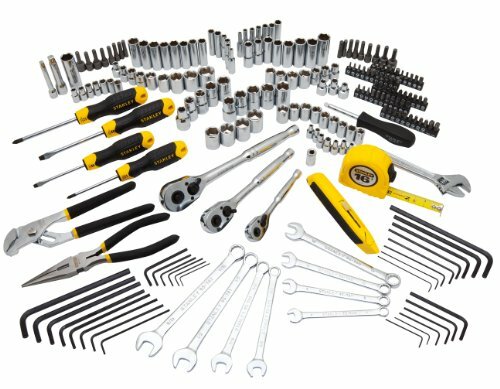 The kit also offers a full polish chrome finish for anti-corrosion protection so that tools last long and wear well. 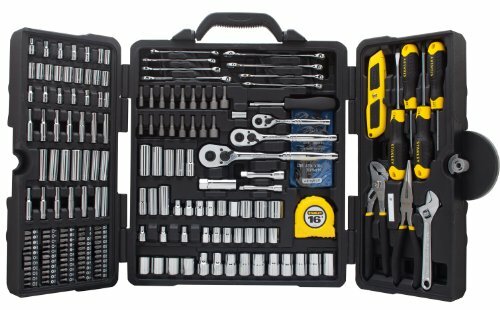 All tools within this set meet or exceed all ANSI specifications for added safety. All pieces of this set fit securely within a durable blow-molded carry case for easy organization and convenient portability.